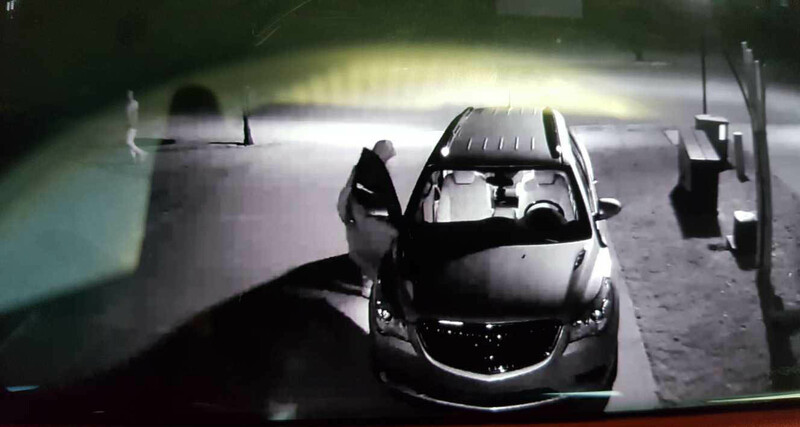 Clarksville, TN – The Clarksville Police Department says the trend continues and vehicle burglars continue to walk through neighborhoods looking for unlocked vehicles to enter and steal items. The video surveillance captured multiple suspects walking around Henry Place Boulevard looking for unlocked vehicles. They found one and took approximately $300.00 from the vehicle. Clarksville Police are trying to identify the vehicle burglary suspects in this photo.